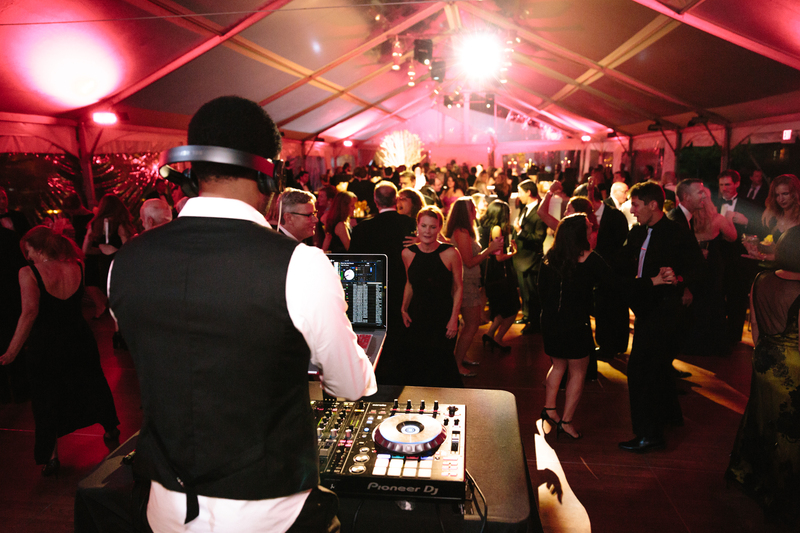 Held under clear tents on the banks of the Charles River, the Esplanade Association invites you to join us for Moondance After Dark– the Moondance Gala* after-party. 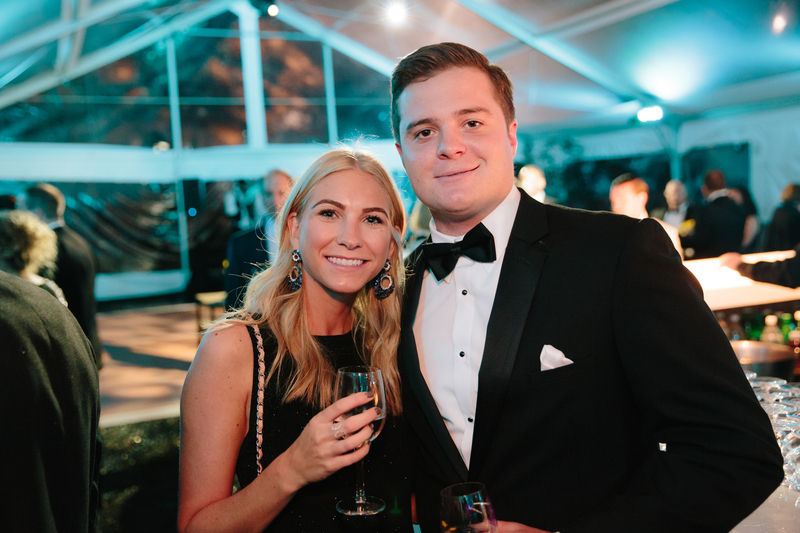 Over 250 of Boston’s young professionals and emerging influencers are invited to enjoy cocktails, late night bites, dessert, and dancing alongside the twilight riverfront to music spun by DJ Chris Roxx. This unique and stylish event is unlike anything else you can experience in Boston. Join us for an amazing night of socializing, dancing and celebrating the Park! 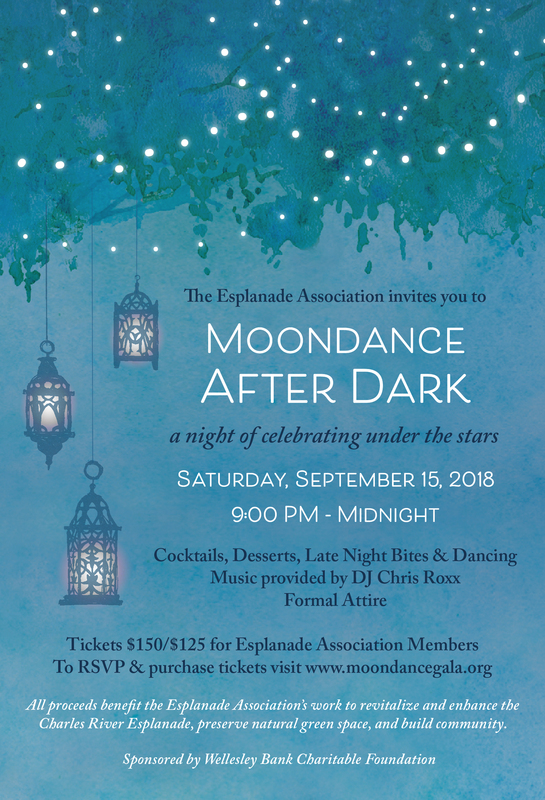 *Separate tickets to Moondance After Dark are not required if you already purchased a ticket to the Gala, are sponsoring a table or attending at the Gala as a guest of a table sponsor. The 2018 Moondance After Dark party is now SOLD OUT. If you already got your ticket(s), we look forward to seeing you there! If not, we hope to see you at the 2019 After Dark, or at another of our future events!